Where would you like to take Skydiving experience? Are you looking for the ultimate thrill that you can have in the air? It's got to be sky diving that is sure to fill even the greatest adrenalin junky! 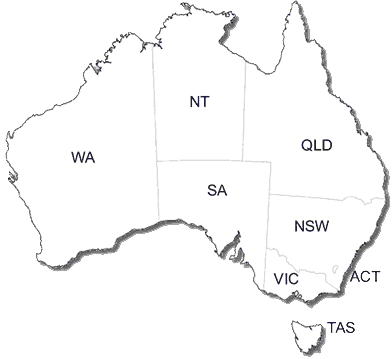 We have skydiving experiences from all around Australia. Most jumps are available with an option of video recording so you can savor the moment. Gift vouchers are available so you don't need to choose the date right away!